The event provides a platform to bring out the best talent among the participants. It provides an opportunity to showcase their talent with a competitive attitude. The fest will comprise of various on-stage and off-stage events. 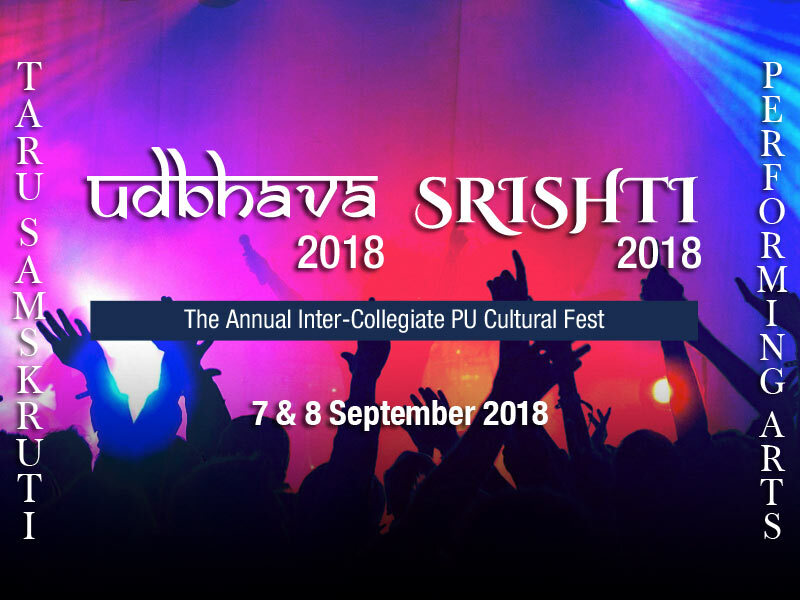 The enthusiastic students of various institutions and universities will take part in this spectacular event and experience the extravaganza.